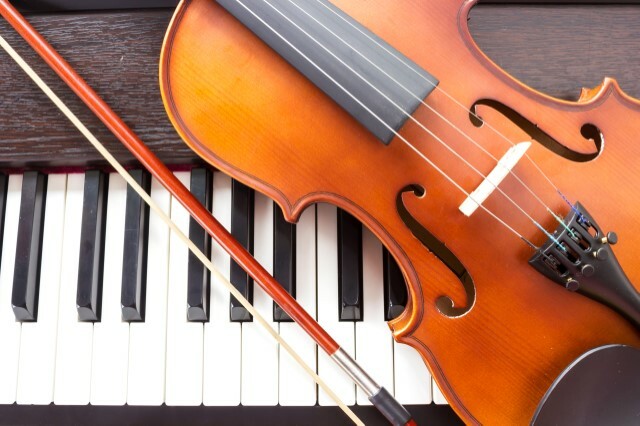 High school students give free music lessons to children who play the following instruments: piano, cello and violin. Class is currently full for the 2018-2019 school year. Students must supply their own instruments as they are not provided (except piano).